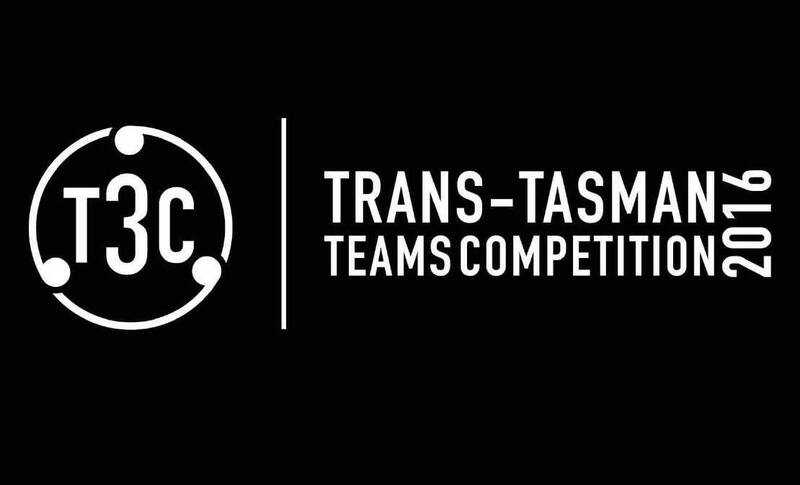 Two major regional competition events occur in the Asia-Pacific: the Pan Pacific Championships and the Trans-Tasman Team Competition. 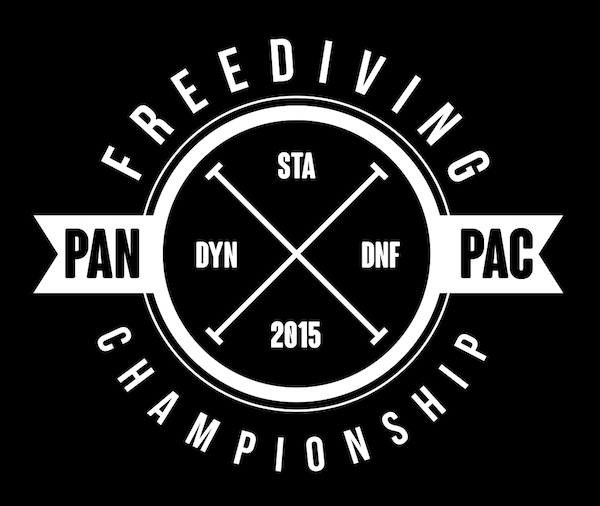 Previous events include the 2016 Trans-Tasman (Auckland) and 2015 Pan Pacs (Brisbane). The next Pan-Pacific Championships will be held in Japan on the 21-24 March 2018; further information can be found on the competition website. Athletes should also be aware that 2018 is going to be a year for pool and team world championships (typically held between late June and September). All international competitions and events (senior instructor/instructor trainer courses and judge courses) may be found on the AIDA International Event Calendar.